MDA takes a big-picture perspective on neuromuscular diseases, including ALS, that limit muscle strength and mobility, so we can work across diseases to find effective treatments and cures. With our collective strength, we will encourage early diagnosis and action, support families in hometowns across the country and uncover research breakthroughs to help everyone with ALS live longer, stronger lives. Download our ALS Impact Sheet to see how MDA supports families living with ALS and uses your donations to help find treatments and cures. Download our Facts About ALS Booklet. The word “amyotrophic” comes from Greek roots that mean “without nourishment to muscles” and refers to the loss of signals nerve cells normally send to muscle cells. “Lateral” means “to the side” and refers to the location of the damage in the spinal cord. “Sclerosis” means “hardened” and refers to the hardened nature of the spinal cord in advanced ALS. In the United States, ALS also is called Lou Gehrig’s disease, named after the Yankees baseball player who died of it in 1941. In the United Kingdom and some other parts of the world, ALS is often called motor neurone disease in reference to the cells that are lost in this disorder. ALS usually strikes in late middle age (the late 50s is average) or later, although it also occurs in young adults and even in children, as well as in very elderly people. Some forms of ALS have their onset in youth. Men are slightly more likely to develop ALS than are women. Studies suggest an overall ratio of about 1.2 men to every woman who develops the disorder. The causes of the vast majority of ALS cases are still unknown. Investigators theorize that some individuals may be genetically predisposed to developing the disease, but only do so after coming into contact with an environmental trigger. The interaction of genetics and environment may hold clues as to why some individuals develop ALS. One thing doctors and scientists do know is that ALS cannot be "caught," or transmitted from one person to another. Although the majority of ALS cases are sporadic, meaning there is no family history of the disease, about 5 to 10 percent of cases are familial, meaning the disease runs in the family. A common misconception is that only familial ALS is "genetic." Actually, both familial and sporadic ALS can stem from genetic causes. And some people who have a diagnosis of sporadic ALS may carry ALS-causing genetic mutations that can be passed on to offspring. A genetic counselor can help people with ALS understand inheritance and any associated risks for family members. For a more detailed discussion of possible causes of sporadic ALS and the genetics of familial ALS, please see Causes/Inheritance. ALS results in muscles that are weak and soft, or stiff, tight and spastic. Muscle twitches and cramps are common; they occur because degenerating axons (long fibers extending from nerve-cell bodies) become “irritable.” Symptoms may be limited to a single body region, or mild symptoms may affect more than one region. When ALS begins in the bulbar motor neurons, the muscles used for swallowing and speaking are affected first. Rarely, symptoms begin in the respiratory muscles. As ALS progresses, symptoms become more widespread, and some muscles become paralyzed while others are weakened or unaffected. In late-stage ALS, most voluntary muscles are paralyzed. The involuntary muscles, such as those that control the heartbeat, gastrointestinal tract and bowel, bladder and sexual functions are not directly affected in ALS. Sensations, such as vision, hearing and touch, are also unaffected. In most cases, ALS does not affect a person’s thinking ability. However, some people with ALS develop some degree of cognitive (thinking) or behavioral abnormality. Usually, cognitive and behavioral symptoms in ALS range from mild (such that only close family members may notice a difference) to moderate. For more information on ALS symptoms, see Signs and Symptoms and Medical Management. What is the life expectancy in ALS? Each person's disease course is unique. There are a number of examples of people who are leading productive and active lives more than two decades after an ALS diagnosis. Standard longevity statistics citing an average survival time of three to five years after diagnosis may be somewhat out of date because changes in supportive care and technology — especially for breathing and nutrition — may help prolong life. For more information on the disease course, see Medical Management. What can be done about ALS? Medical interventions and technology have vastly improved the quality of life for people with ALS, by assisting with breathing, nutrition, mobility and communication. 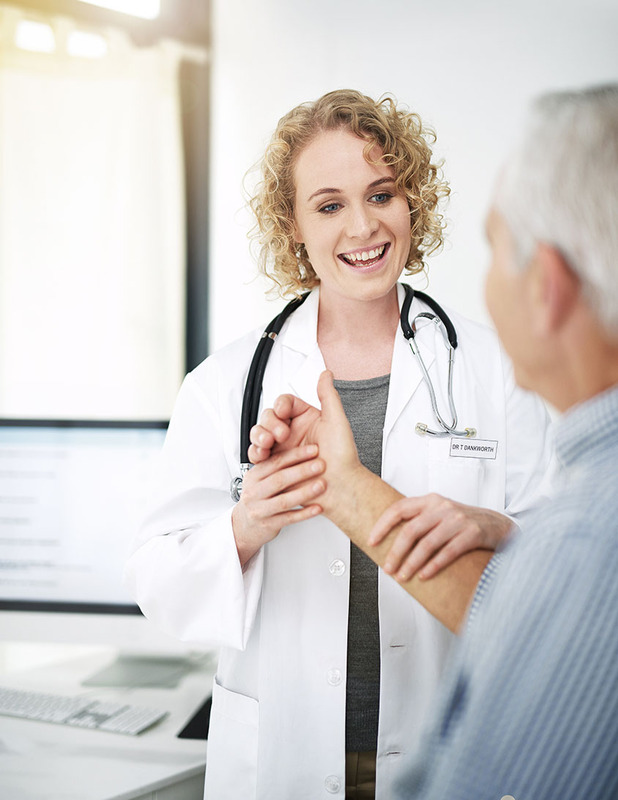 Proper management of symptoms, and proactive use of medical interventions and equipment, can make a positive difference in day-to-day living, and potentially may lengthen survival. The FDA-approved drug riluzole (brand name Rilutek) has been shown to slightly increase longevity. The U.S. Food and Drug Administration on May 5, 2017, approved edaravone (brand name Radicava) for the treatment of ALS. Radicava is thought to work by relieving the effects of oxidative stress, which has been suspected to play a role in the death of nerve cells called motor neurons in people with ALS. (Oxidative stress is an imbalance between the production of free radicals and the ability of the body to counteract or detoxify their harmful effects with antioxidants.) Targeting this pathway could potentially preserve motor neuron health, which could in turn, keep muscles functional for a longer period of time. For more, see FDA Approves Radicava to Treat ALS and Questions and Answers About Newly FDA-Approved Radicava to Treat ALS. What is the status of ALS research? A number of strategies and approaches are being tested around the world, both in the laboratory and in human clinical trials. 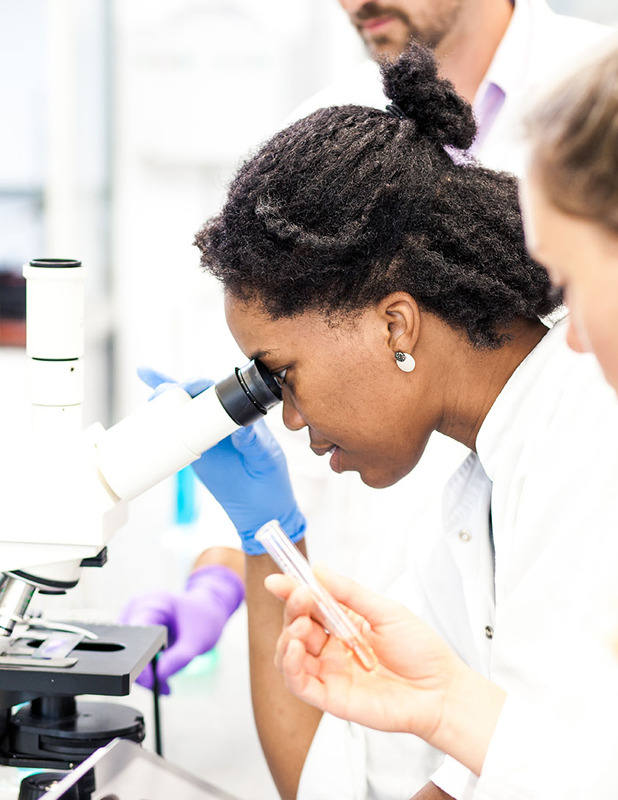 MDA's basic science program is constantly pursuing new avenues of research to understand the underlying causes of ALS, with a sharp focus on developing treatments. One of the most significant breakthroughs in the last decade has been the discovery of a number of genes that, when flawed, cause ALS. In fact, the genes responsible for causing the majority of the familial forms of ALS are now known — with some of these genes also having been found to be involved in sporadic ALS. Identification of these genes is crucial to moving research forward because it allows researchers to better understand the causes of ALS and design therapies to target them. For details about current ALS research, go to Research and Clinical Trials. For more stories of families living with ALS, see our ALS stories on Strongly, the MDA Blog, or see ALS stories on The Mighty.